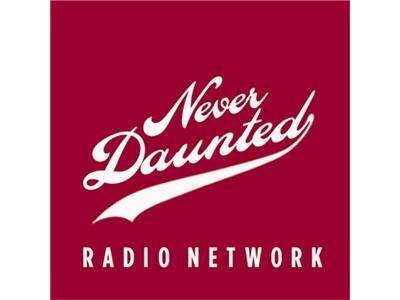 Goin' To The Internet Chapel of Love, or, "Kickball Grinch"
Tonight on a new edition of the Never Daunted Radio Network, true love is only one click away as a new study reveals that more than a third of new marriages start online. 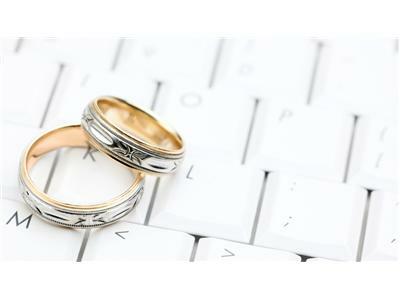 And in a shocking development, couples who meet online are having happier, longer lasting marriages. Maybe someone forgot to ask the ones buried in the basement. 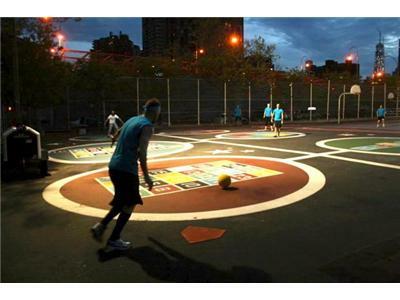 Later, we'll take you inside the sinister world of adult kickball, as a New York woman starts a petition to get a local kickball league, which she refers to as being worse than street gangs and heroin. Looks like someone forgot to take their grinch pills. All that, and more, tonight on the Never Daunted Radio Network!